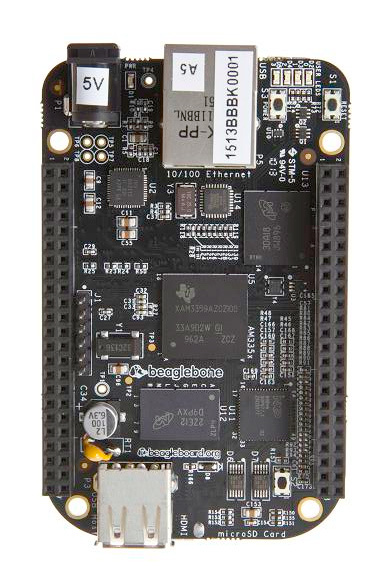 Explore BeagleBone Black's features, see a snapshot of the unboxing. 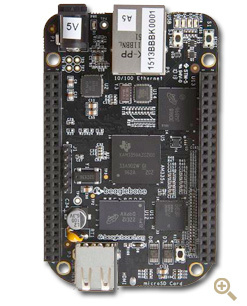 BeagleBone Black powers a DIY beer brewing system. Last updated by jkridner.wordpress.com on Mon Sep 26 2016 01:47:55 GMT-0000 (UTC).